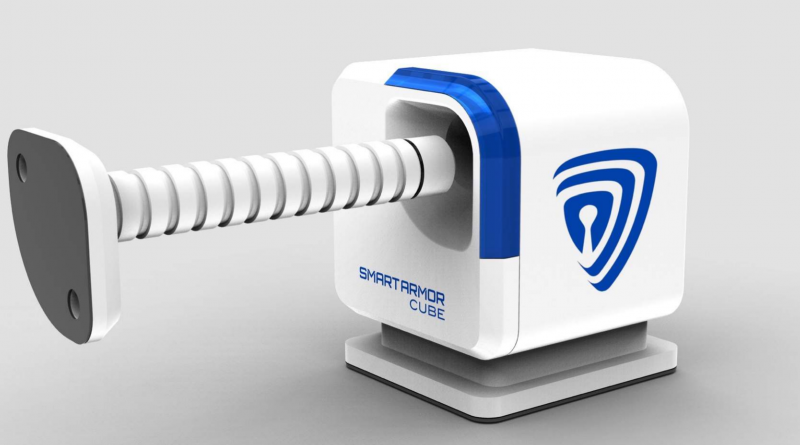 Smart Cube is a new Bluetooth locking device and the first real consumer solution to make a home “smart” by simply extending the phone to protect what matters. 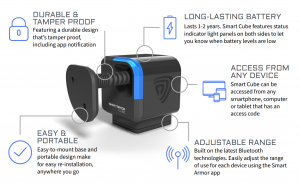 This latest smart security home gadget is easy to install to any cupboard, cabinet or drawer and sync with the Smart Armor mobile app to turn your phone into the key! You can attach Smart Cube to a cabinet or drawer and when your synced phone comes in range, the device will unlock allowing you to access cabinet. You can also choose to leave the device in unlocked mode, sending alerts to your phone when the cabinet is accessed. We are looking forward to getting our hands on a few of these devices and will do a full review after CES 2017!